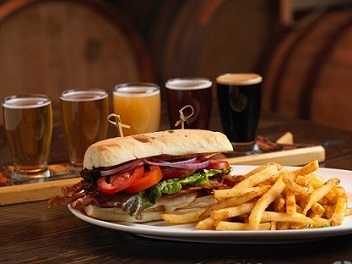 Experience a delectable dine and drink experience at the finest brewery in Monterey. 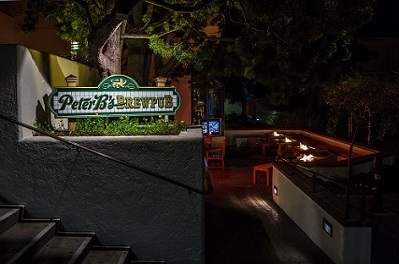 Distinguished for its variety of award winning locally-brewed beer, 18 high-definition televisions and pub menu stocked with innovative, comfort foods, Peter B’s Brewpub is a local and guest favorite among bars in Monterey, CA. Whether you’re looking to relax around a fire pit on our pet-friendly patio or watch the big game while visiting California’s Central Coast, there is no better destination. Our Monterey pub has been serving ale-loving locals and visitors craft beer, brewed onsite since 1996. 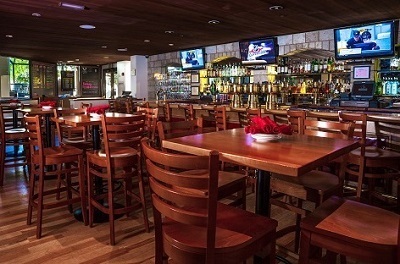 In addition to a relaxed atmosphere, flavorful food and extensive beer menu, Peter B’s has succeeded in becoming renowned as one of the best brew pubs in Monterey, CA for our dedicated team and commitment to service. 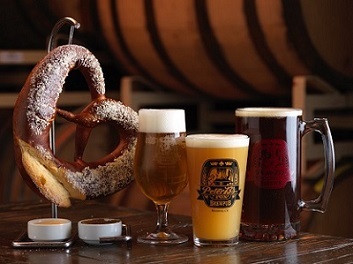 See what’s brewing at Peter B’s Brewpub!